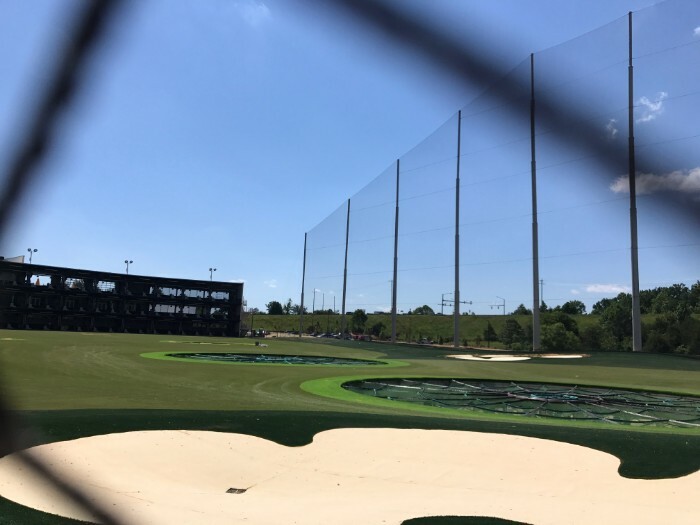 Topgolf will open its 65,000-square-foot facility in south Charlotte on Friday, June 9. 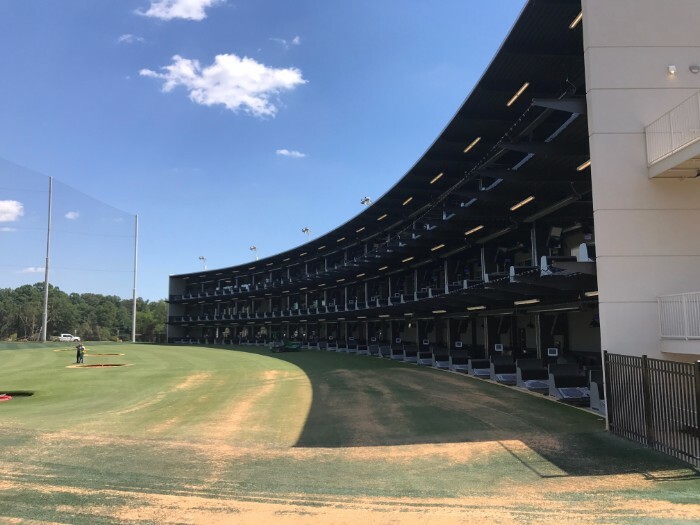 The massive, 3-story smart driving range on steroids features 102 swanky climate-controlled bays, a full-service restaurant and a bar on each level. 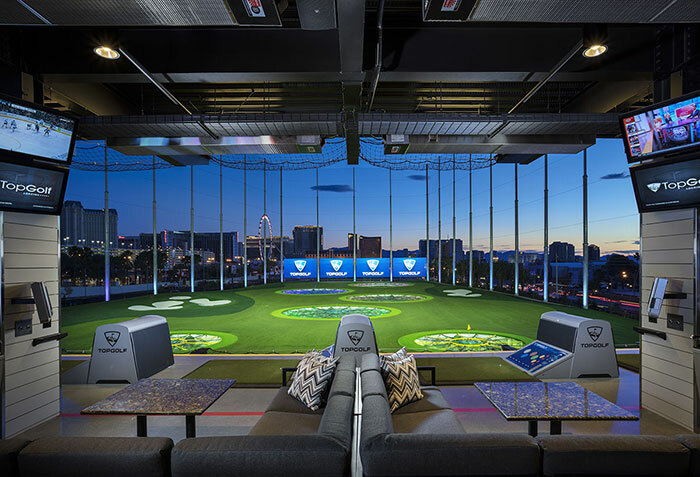 If you’re unfamiliar with the Topgolf concept, it’s basically your favorite golf video game brought to life inside your favorite upscale sports bar. 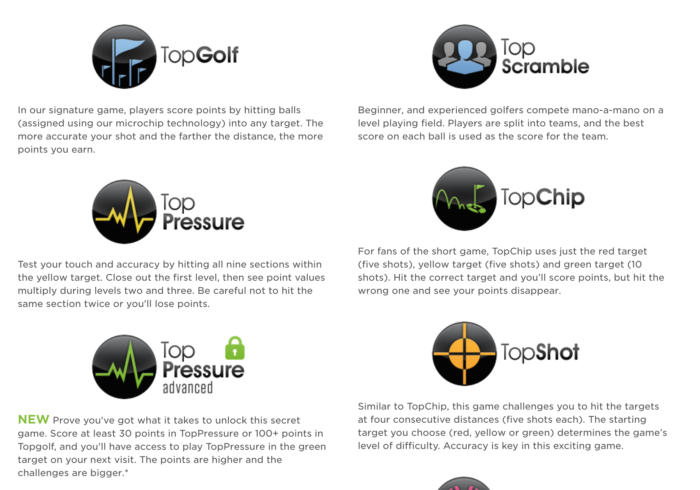 All the golf balls are equipped with microchip technology that allows players to track distance, score points and complete different skill challenges. 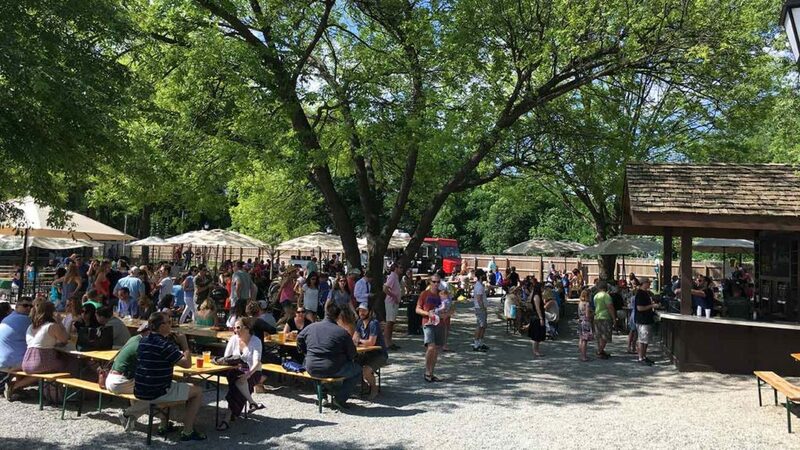 Bays are rented by the hour and can accommodate groups of 1 to 6 people. It’s kind of like bowling with a group, but instead of paying per person per game, you pay per bay at a rate of $25 to $45 an hour, which includes unlimited balls. All players will also have to purchase a $5 member playing card, which is used to track your account. 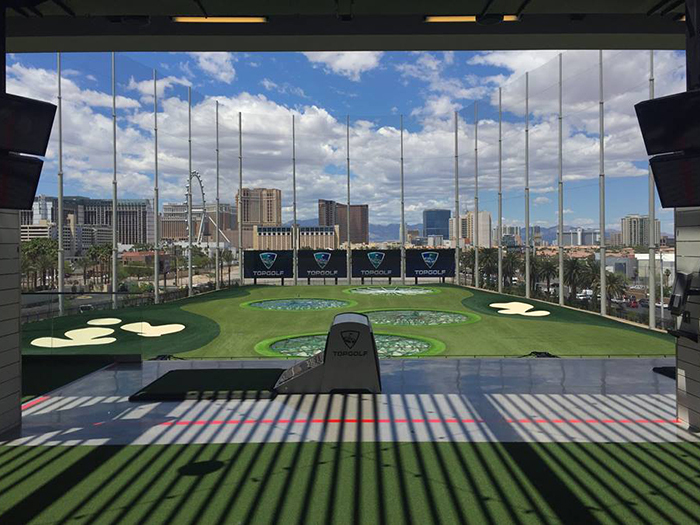 You can bring your own clubs or rent at the facility. 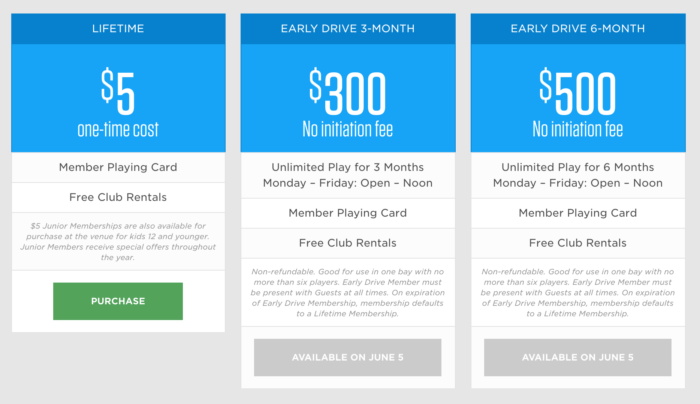 Diehard players will be happy to know that 3- and 6-month unlimited memberships will go on sale beginning June 5 and appear to be the best deal if you plan to play at least an hour a week. 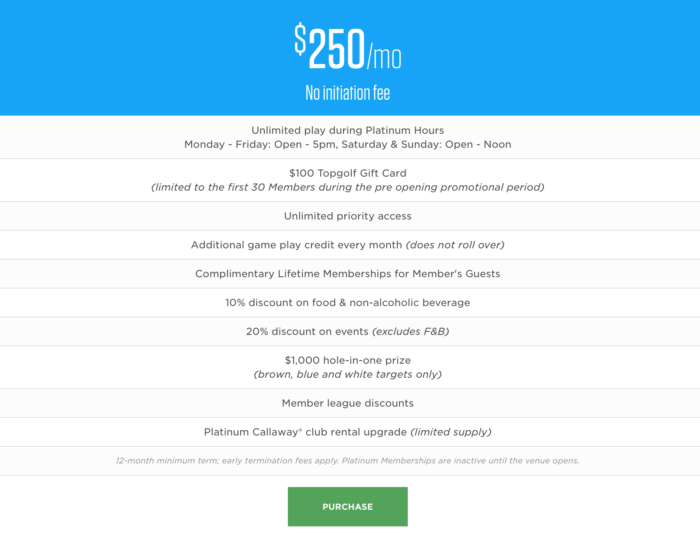 They’ve also got a killer pre-opening Platinum Membership available now for $250/month, which includes unlimited play (12-month minimum commitment), food discounts, event discounts, free guest passes and more. Not a golfer? Not to worry. 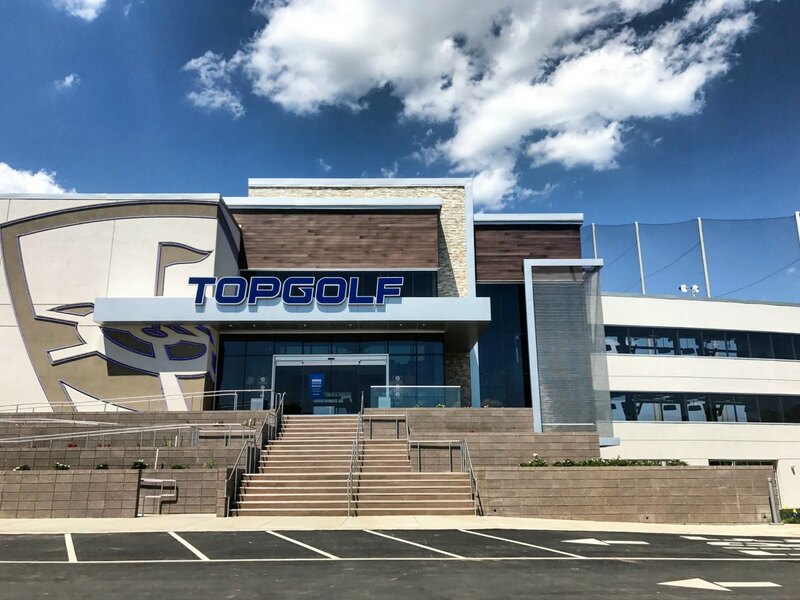 70% of people who come to Topgolf aren’t either. Novices can choose to sign up for a class with a pro or just come for the food, drink and entertainment, which abounds. 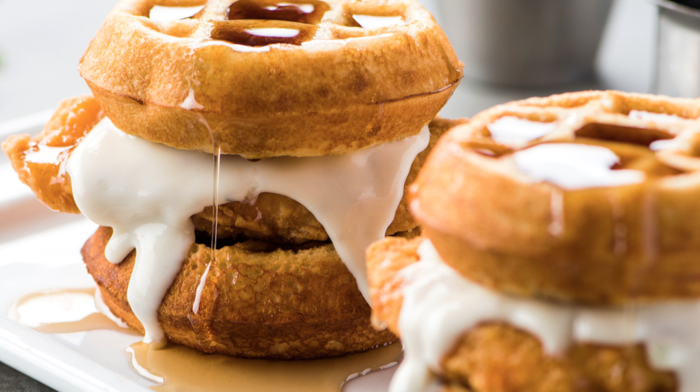 Eye-catching menu items at Topgolf locations include chicken & waffle sliders, brisket grilled cheese and DIY injectable donut holes. There’s also a s’mores chocolate chip cookie sandwich that looks completely bananas. 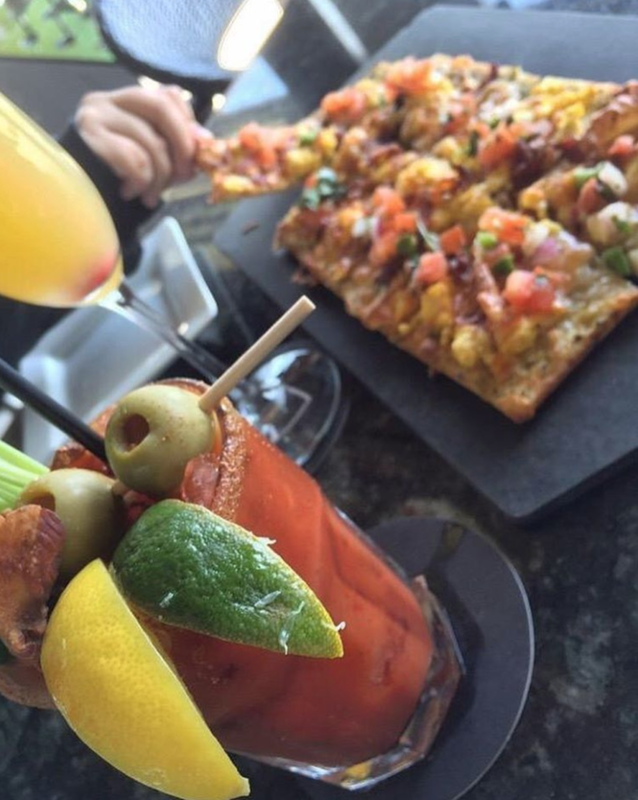 See the full menu. And behind the bar, they’ve got specialty cocktails, beer (draft, aluminum bottle, can and pitcher), wine and spirits. Wine lovers will appreciate the canned wine buckets. 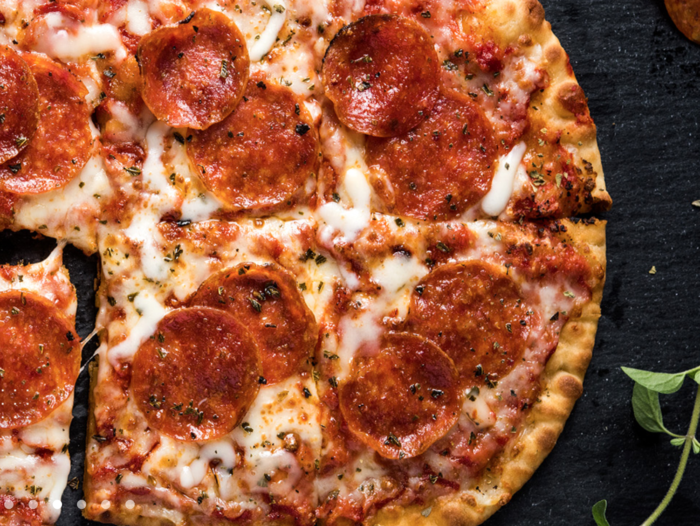 Exact hours for the Charlotte location haven’t been released but other locations are open breakfast, lunch, dinner and late night — usually from 9 a.m. until midnight on the weekdays and as late as 2 a.m. on the weekends.